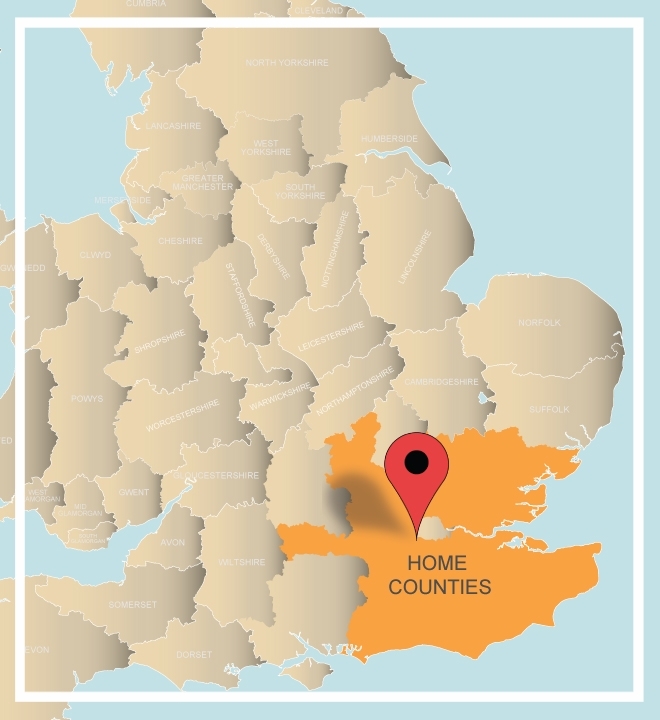 Comprising of the area surrounding Greater London, the eight Home Counties are all about variety! From ancient woodlands to dreamy white coastal cliffs and rolling hills, across golden wheat fields past delightful small towns full of quaint charm and nostalgic bliss, this region is set to capture your team’s imagination! Home to the oldest county in the country and the “Garden of England”, the Home Counties are a true adventure through history with plenty of Iron Age and Roman treasures to discover amongst gardens, orchards and great towns such as Canterbury, Windsor, Eton and Brighton to name but a few. Whether partaking in a fun filled treasure hunt or an interactive creative event, any of the home counties’ towns will offer a memorable experience for your team ensuring you'll be coming back for more! Fill in a quick enquiry form or give our friendly sales team a call on 0845 006 06 06 and let us discuss the best away day options for your group. Whether it’s a daytime event you are planning or an overnight, two day conference, we have a wide range of options for your team!